With Fall in full force and winter on the way, there is something very comforting about a hot breakfast to get your day going. A big thank you to Stonyfield for sponsoring this post and for providing wholesome and delicious products I feel good about serving to my family. 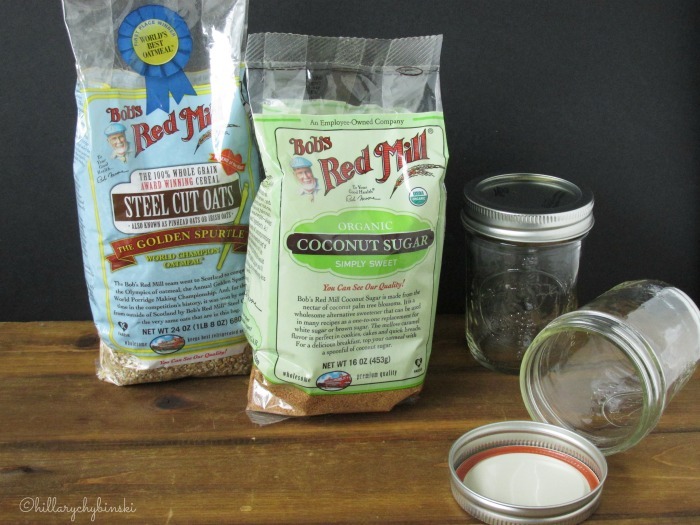 I recently received a bag of Bob's Red Mill Steel Cut Oats and a bag of Bob's Organic Coconut Sugar to try out and share my thoughts on. Did you know that the USDA's dietary guidelines call for three 16 gram servings of whole grain foods every day? As we know, not all grains are created equal, but you can get nearly the nutritional benefits of the three recommended servings, in just a single portion of Bob's Red Mill Steel Cut Oats. That's amazing - isn't it? 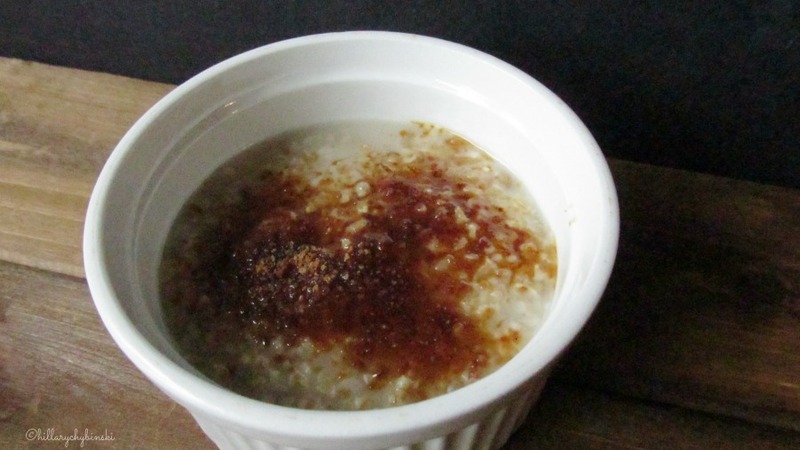 On a chilly morning, I love a bowl of warm oatmeal, topped with a bit of brown sugar. I'm a purist and most of the time, don't even add anything else. I substituted my typical brown sugar, for a healthier Organic Coconut Sugar. Bob's Red Mill Coconut Sugar is made from the nectar of coconut palm tree blossoms. 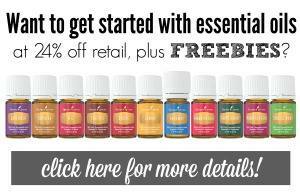 It's a wholesome alternative sweetener that can be replaced in many recipes on a one-to-one basis. It added just the right amount of sweetness to my oatmeal. You can add your favorite fruit, seeds, spices or nuts to your oatmeal. More recently, I've discovered Oatmeal Parfaits. I make a batch of oatmeal on a Sunday night and add about a 1/2 cup to a canning jar. 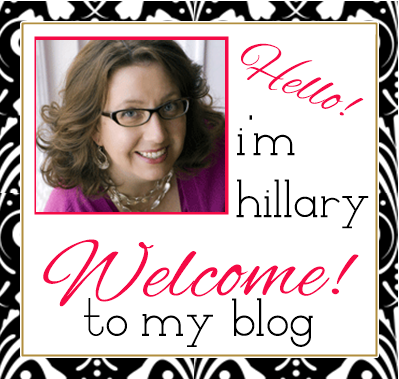 I add a layer of yogurt, my current favorite is Stonyfield's Whole Milk Vanilla Yogurt. Some mornings I add a layer of berries or my favorite trail mix. I close the lid and pop in my lunchbag to take to work. You can also make overnight oats by adding about a 1/4 cups of oats and 1/3 cup of milk to a mason jar. Top with a layer of your favorite Greek Yogurt and a layer of your favorite fruit, seeds, nuts, spice or any combination (see ideas above). Close up the jars and refrigerate overnight. In the morning, you have a healthy breakfast all ready to go. 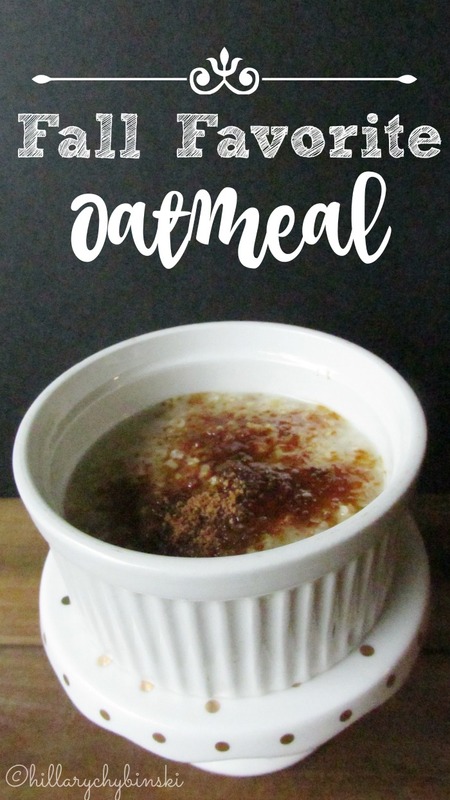 How will you eat your oatmeal?